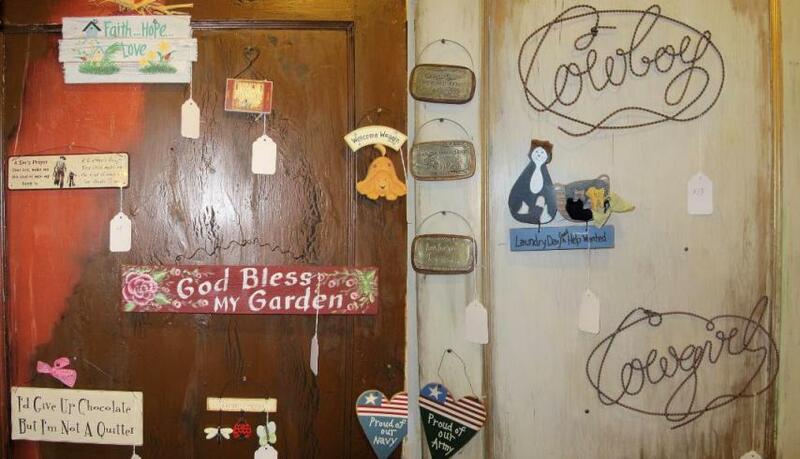 18) No Minimums - People Friendly - Fun Relaxed Atmosphere ! 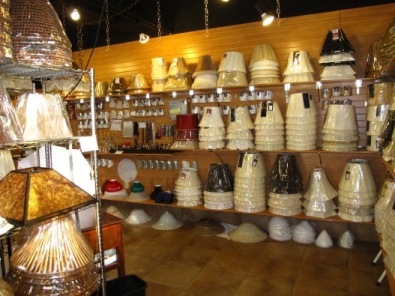 20) Customer Satisfaction Since 1979 - Come visit us. 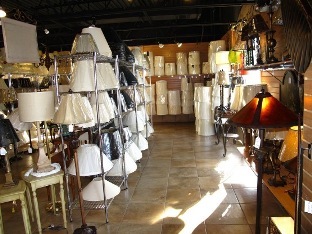 Map to our store is here. 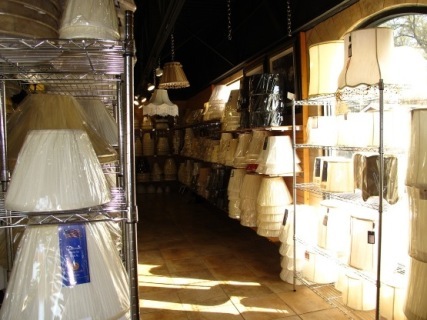 Our business is a haven for us, our friends and our customers. 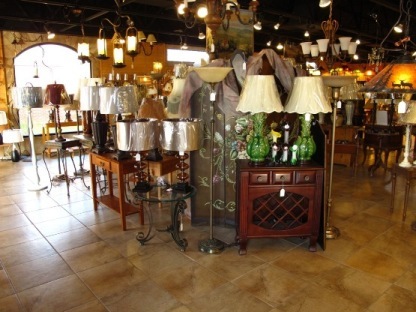 You are welcome to come by and visit, shop, relax and leave the cares of the world behind you. 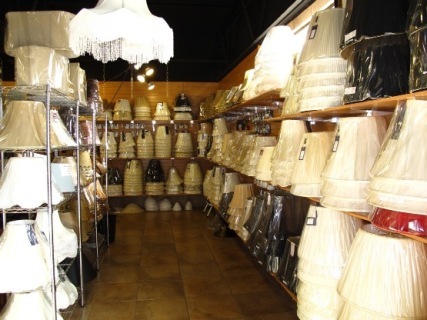 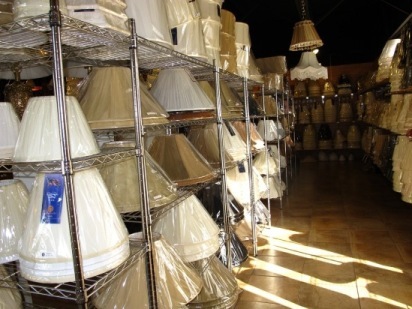 We are happy to show you around or simply leave you to experience our unique lamp shade outlet alone. 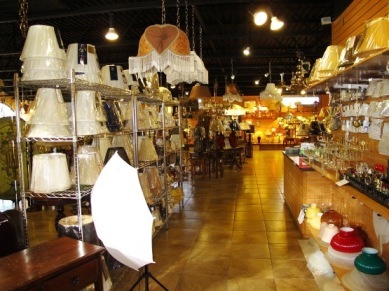 We can also recommend some local areas of interest, serious off price outlet shopping right here in Lincolnton plus unique and excellent local dining including our famous North Carolina BBQ. 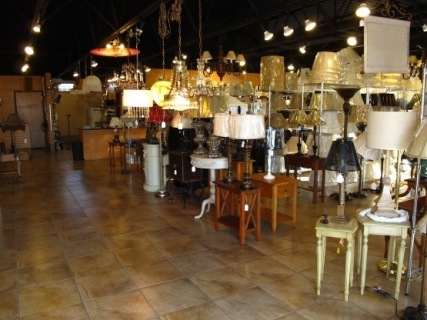 Locally, it is a well known fact that home decor furnishings cost much less in Lincolnton, North Carolina. 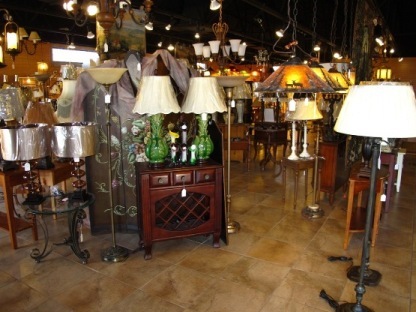 Our cost of living is not only much less but our real estate and other fixed costs are much less than other cities. 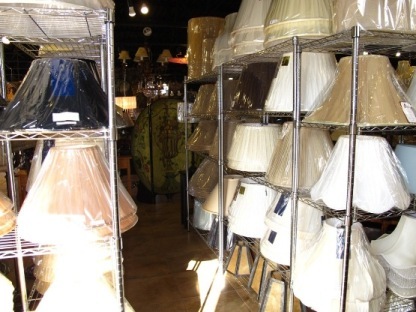 We are a community with long established ties to every aspect of the furniture industry. 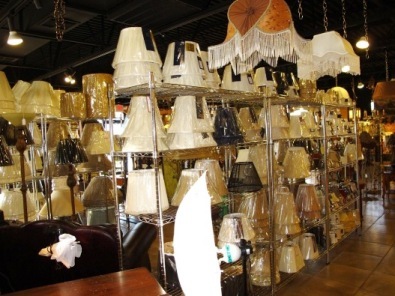 When you buy lamps, home decor and other home furnishings in Lincolnton, you are not paying for inflated high rental costs and other expenses. 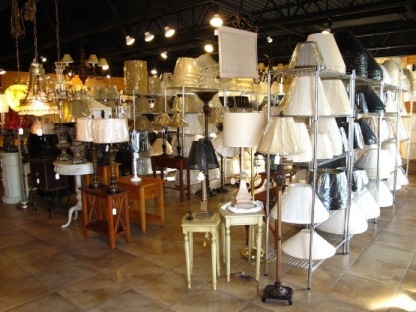 It is common to see customers from Florida, New York, Illinois and many other states here in Lincolnton buying lamps, shades, furniture and home decor accessories at discount prices. 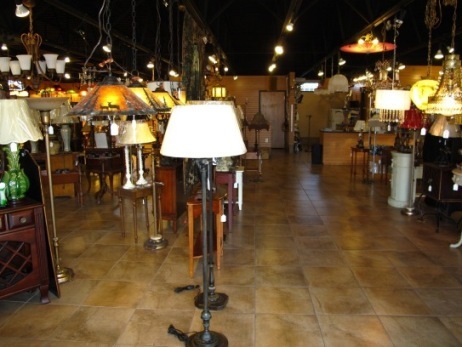 Visit us to see why people come from all over the United States to buy lighting and home furnishings in beautiful Lincolnton, North Carolina !